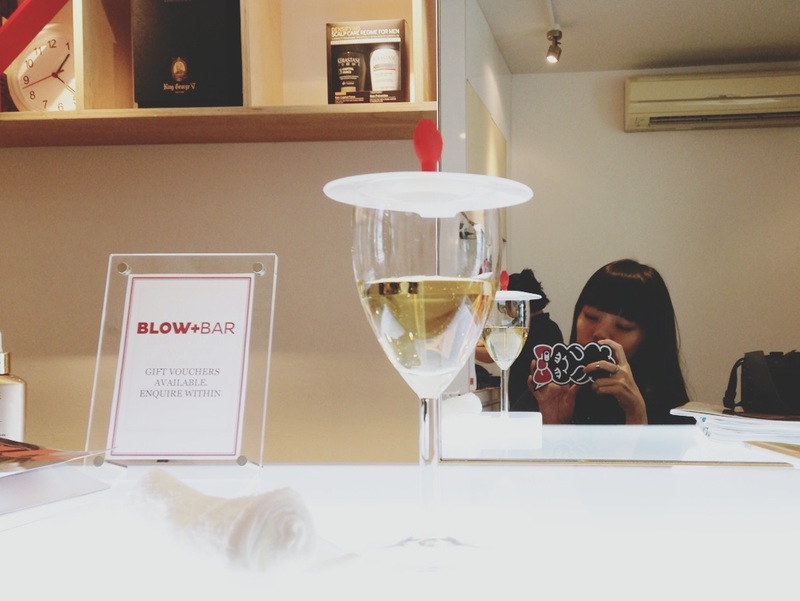 last week, i had my hair done at blow + bar. a hair salon with a unique concept of having your hair, fresh nails and crisp wine fixed all at the same time, same place. 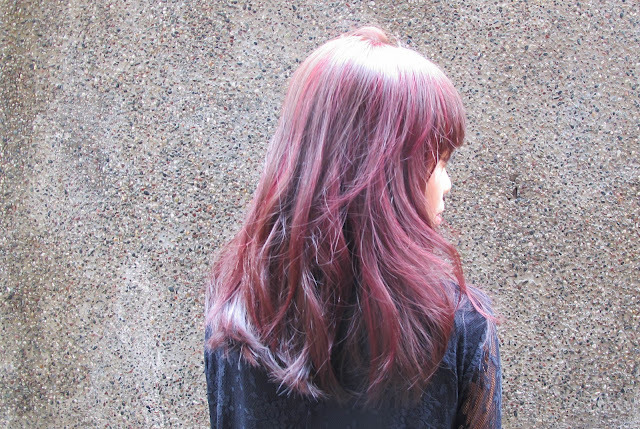 so a little background about my hair and i: its been ever since i had black / dark brown hair. 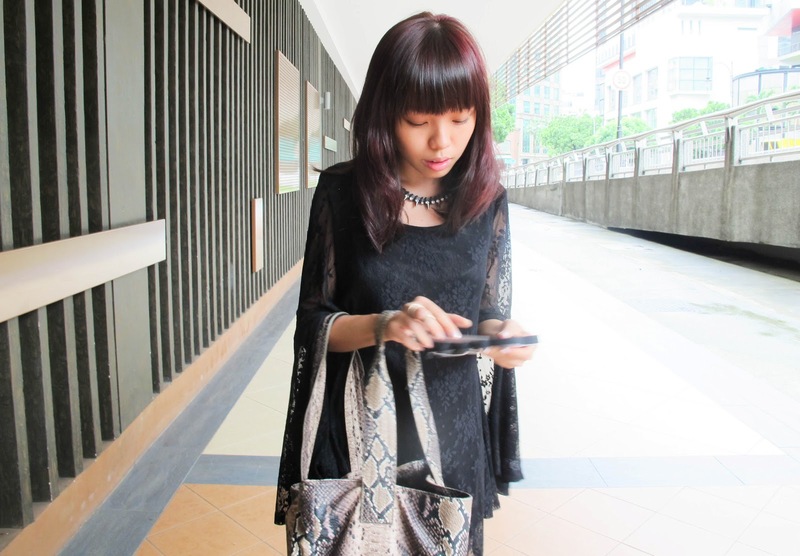 my first dyeing experience was a total disaster (i swore i look like a golden monkey). frighten by the experience, i've decided to stay far away from hair salons and only go there when i needed a hair cut. i'm the kind of person who likes fuss free / low maintenance hair so i didn't really wanted any treatment or really bother about how it looks. well till now. 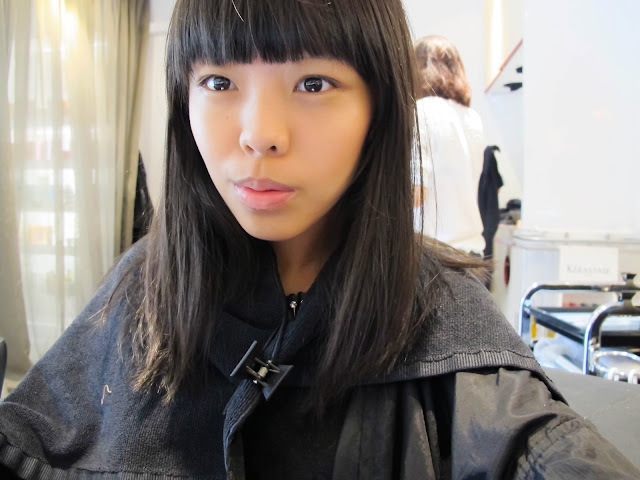 you know what they say, that hair is the most important part of the overall look but its always neglected. uhm. guilty. 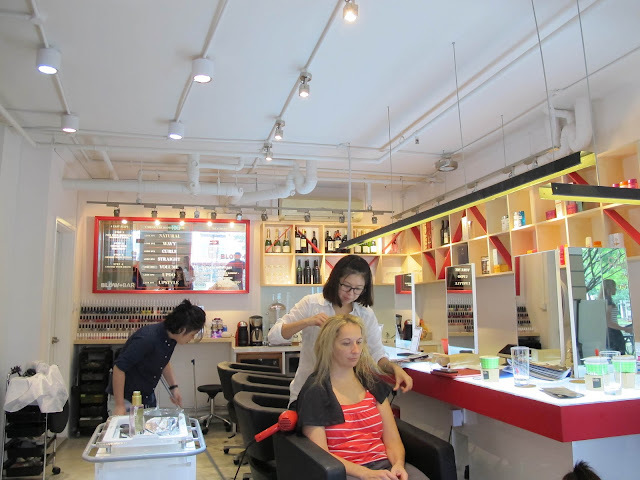 i've been searching for the perfect hair salon to get my hair done at. after reading countless reviews and getting feedbacks from friends who had their hair dyed, i still feel insecure and don't trust these salons enough to ensure that my hair is properly taken care of. also, i don't like to be treated with the "just another customer" attitude. ha! princess mode on. 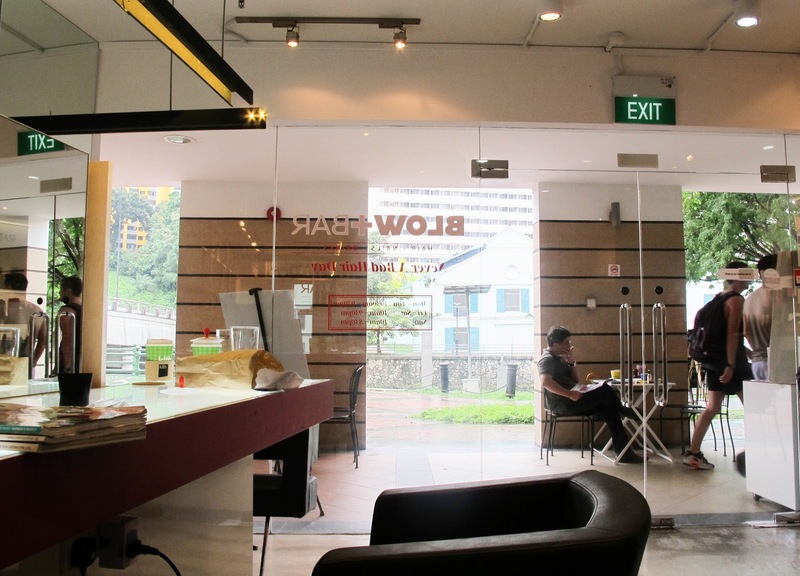 you have no idea how relief i was to have found blow + bar. after much recommendations by Diana and swiping through the menu (the services they offer in exact + pictures of gorgeous blowouts) on the iPad. 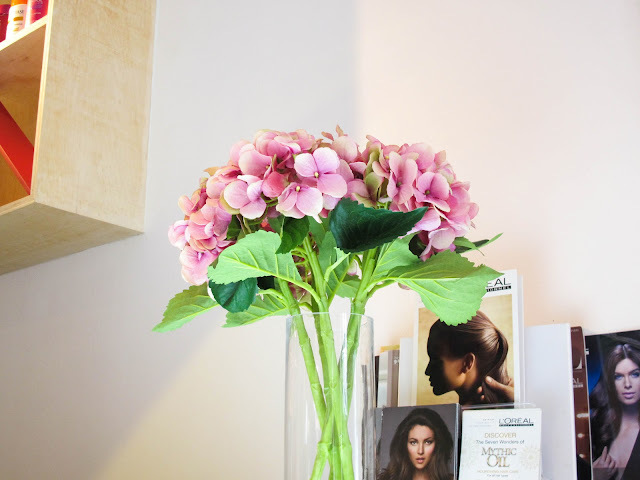 i selected the hair color i wanted, bid farewell to my dark hair and we got down to business! i'm extremely pleased with the end results! *yay* initially i wanted to get a dip dye *think rumi neely* but Diana updated me that the coloring technique was so last season, and recommended the ombres nature spring summer 2013 by L'Oreal Professionnel. i like how my hair is a mixture of red, brown and purple - but the purple is totally mellow. 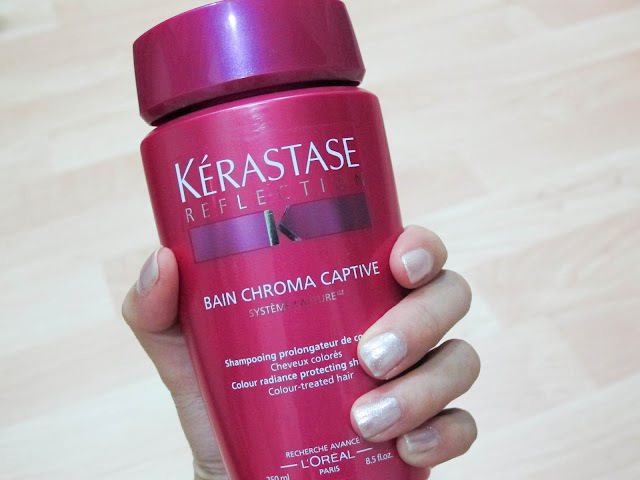 the after hair care product that i've bought + my pearly white nails! Call 6238 7338 to book an appointment! Absolutely love your hair now!! Wish there was a Blow and Bar near me!!! I also love this dress - where is it from?! Hi babe, may i know how much did you do your hair? Hi babe, did you do coloring + ultimate blowout? May I know how much does the coloring cost alone?